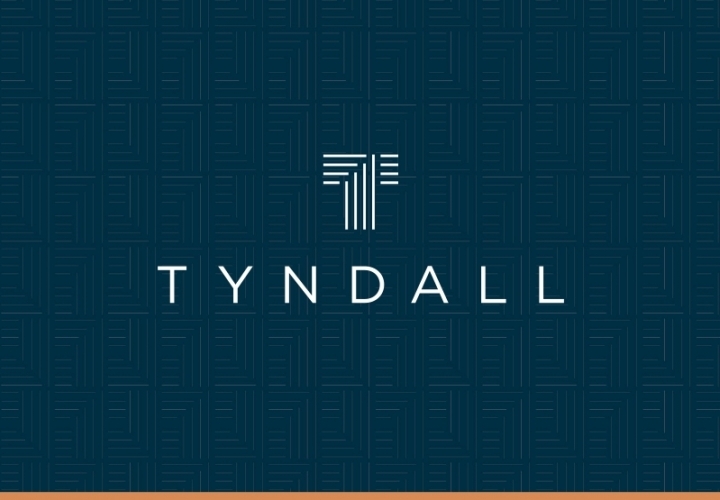 Hike are currently working on the complete rebranding of Tyndall, from logo and website to office signage and fund literature. 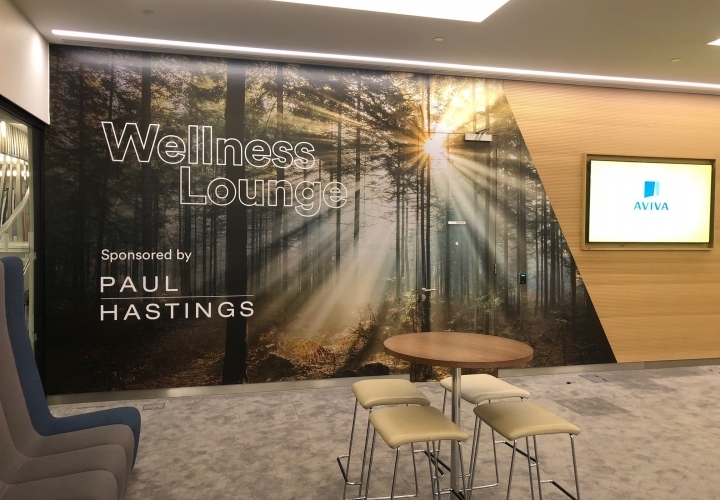 For this year’s Autumn Conference, Hike created the graphics for the Wellness Lounge, a space for delegates to take some time out from the conference to get a massage and enjoy a cactus water. 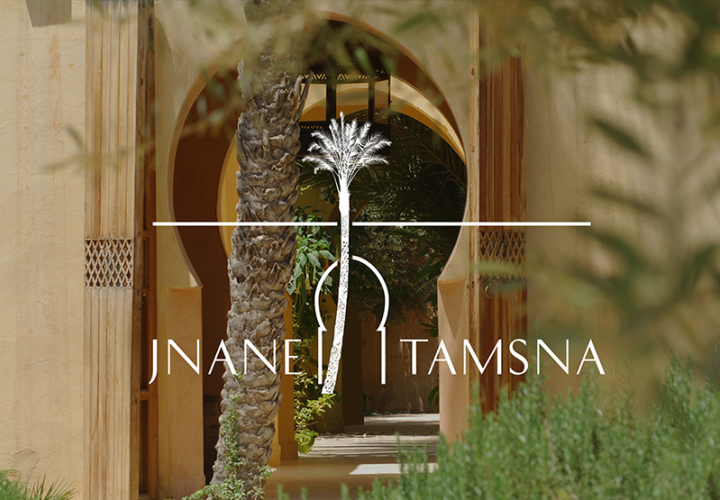 a place offering a beautiful and unique experience in the heart of the Palmeraie outside Marrakesh. 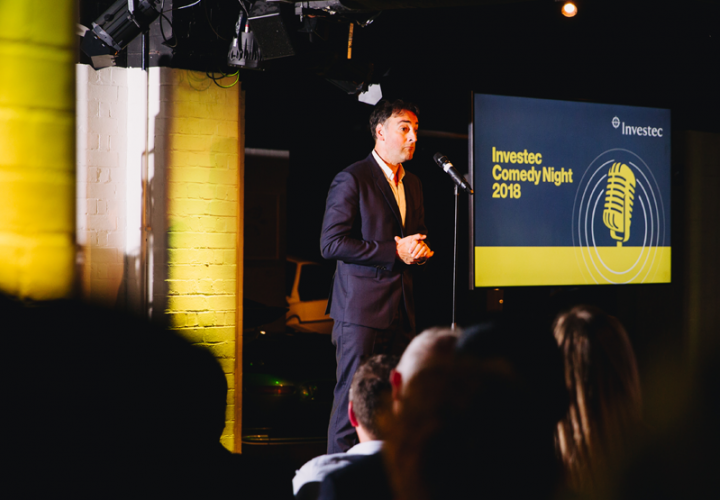 Hike have just completed graphics for Investec's annual Comedy Night. 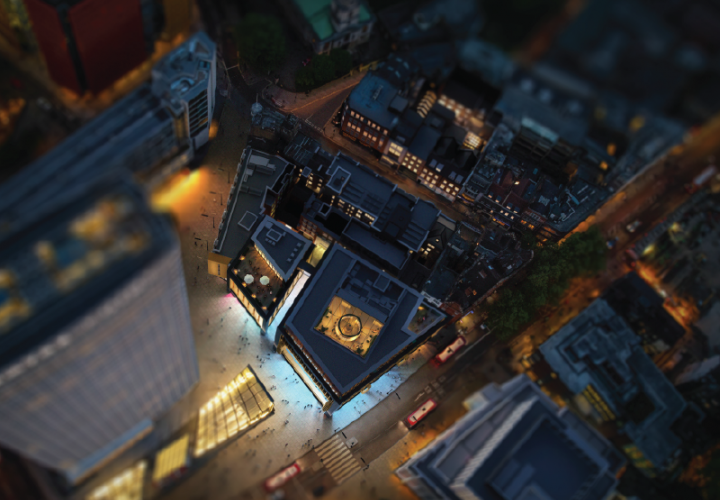 This year featured performances from Alistair Mcgowan and more.